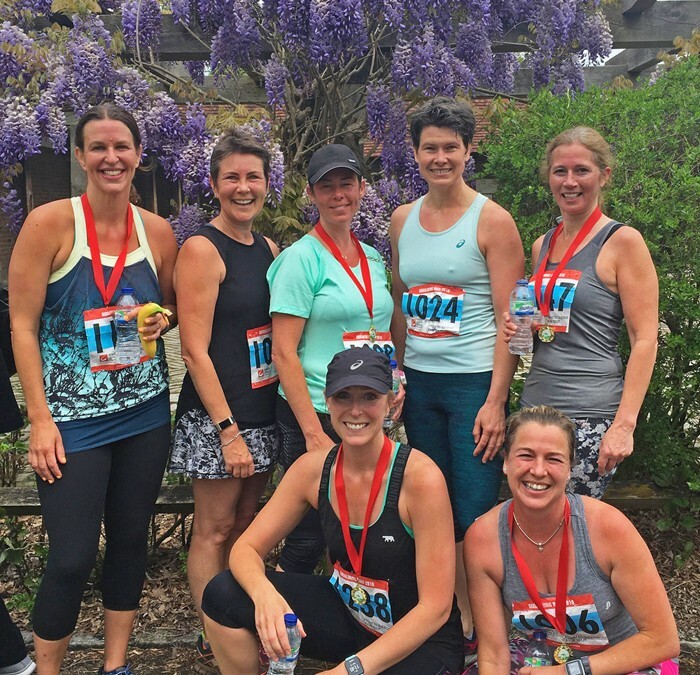 Godalming members complete the Godalming 10km! 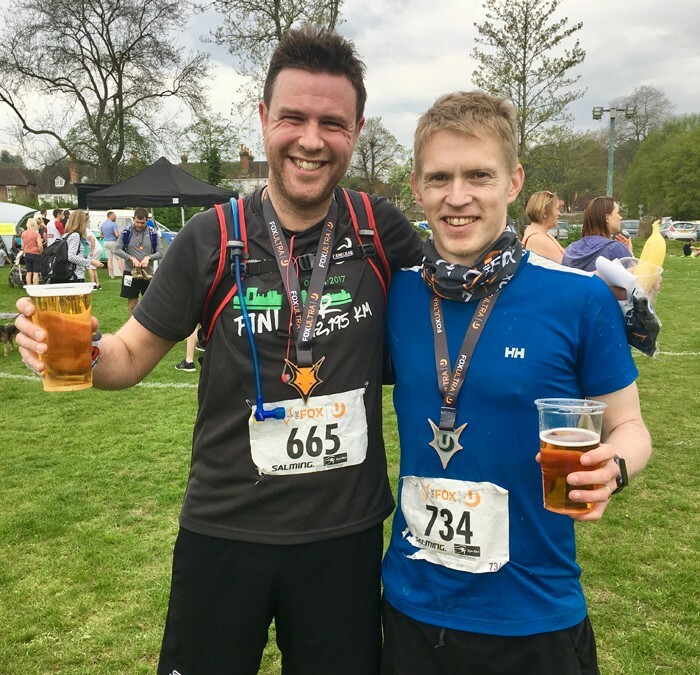 Godalming Boot Camp members complete the ‘Fox Ultra’! 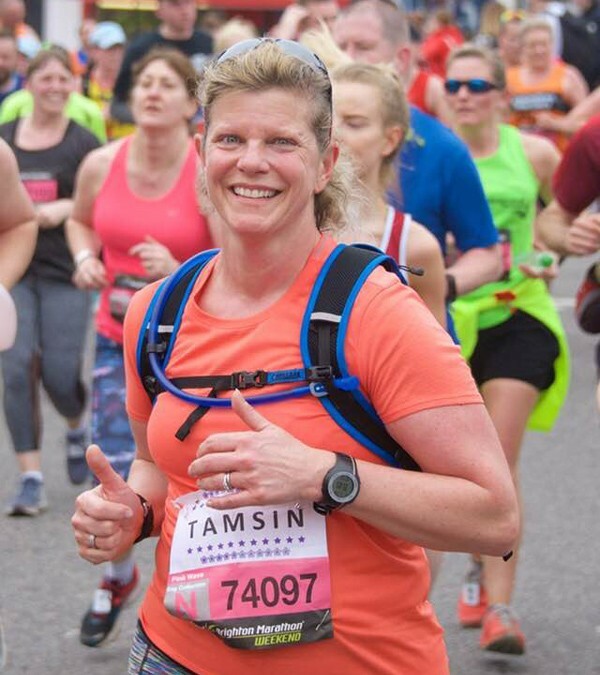 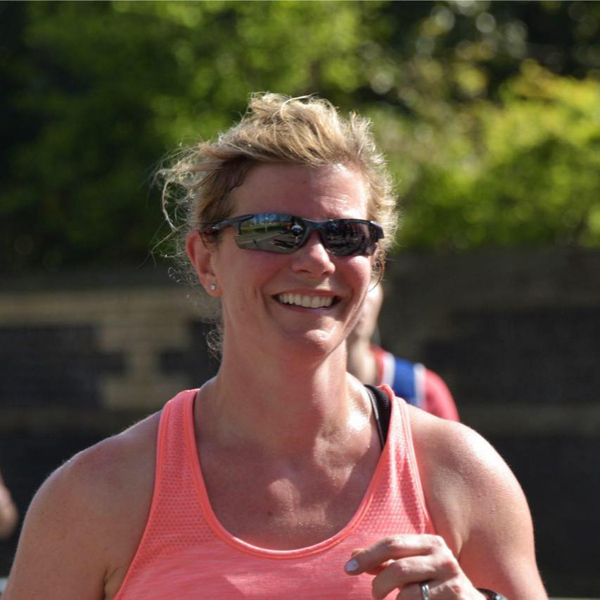 Godalming member raising money for Guildford Cancer charity! 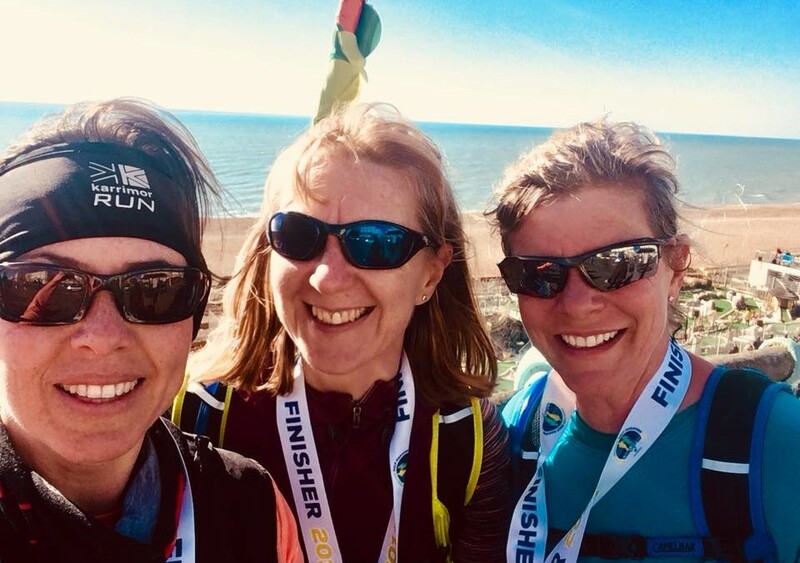 Godalming Boot Camp members complete the Brighton Half Marathon! 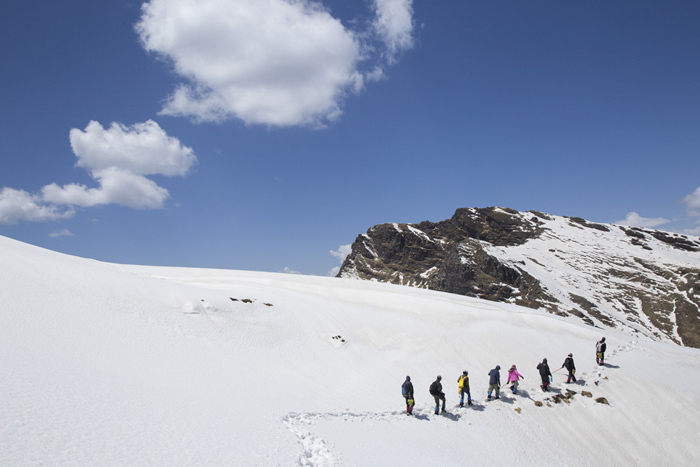 Justin’s Arctic Circle charity trek!